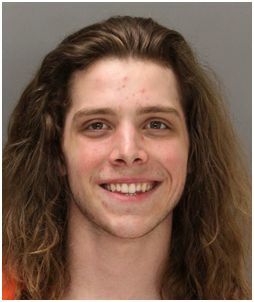 Earlier this week, Jonathan Palmer of Boise, Idaho was arrested walking down the street naked. Palmer told police he was just trying to get rid of his fear of being naked in public and helping others get over THEIR fears of seeing naked people. Shockingly, authorities say no drugs or alcohol appear to have been involved in the incident.